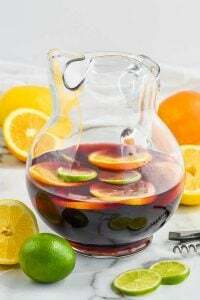 Looking for a simple, yet spectacular cocktail to ease into the holiday entertaining season? 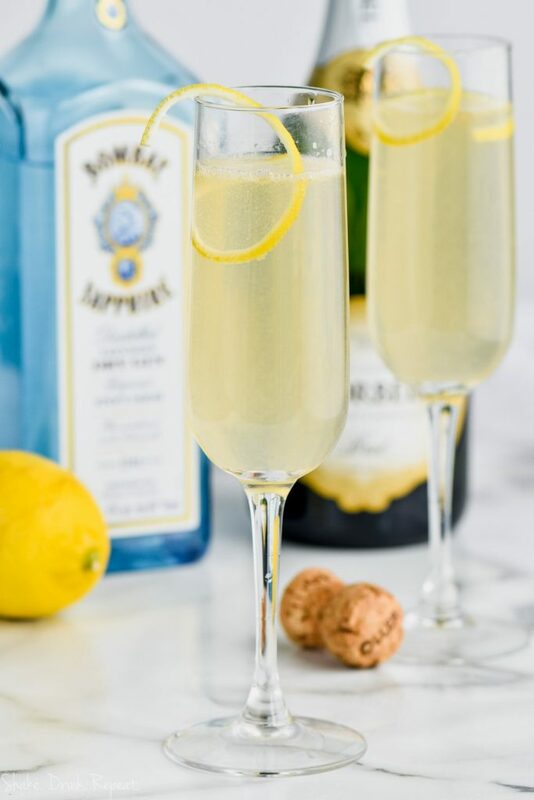 This French 75 is just the spirit to wow crowds at any gathering but won’t break the bank. 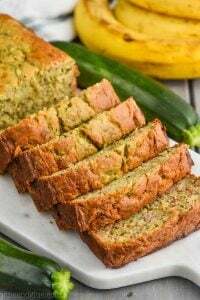 It is sure to liven up any holiday party or just a regular Thursday night. WHAT INGREDIENTS DO I NEED FOR A FRENCH 75 COCKTAIL? Good, strong, old fashioned Gin. 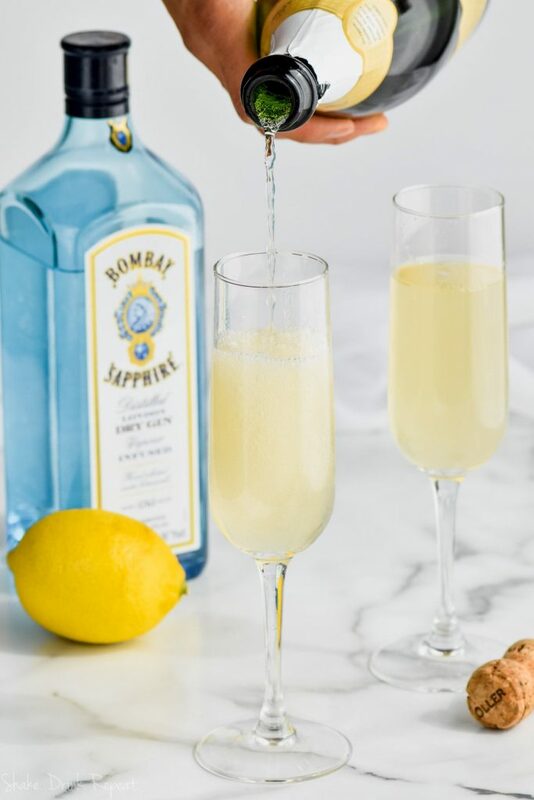 Bombay Saphier is the best Gin for a French 75. It’s also wonderful in this Gin Fizz recipe. 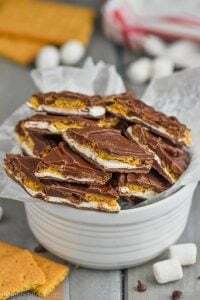 Simple Syrup Use my easy recipe and you’ll be able to dream up millions of recipes with it. Chilled, refreshing Champagne, any kind you like. Try it in this Grapefruit Champagne Cocktail or this Lemon Champagne Cocktail. 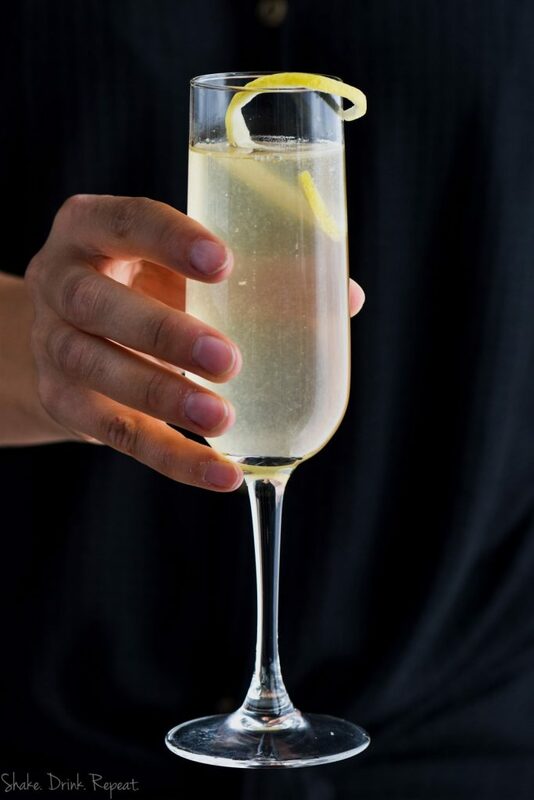 A classic French 75 is made with gin and Champagne, but it’s also delicious with cognac, vodka or St. Germain, as in this Elderflower French 75. Or don’t be afraid to experiment with extra flavor, like this Orange 75 Cocktail. First, combine the gin, lemon juice and simple syrup in a cocktail shaker filled with ice. 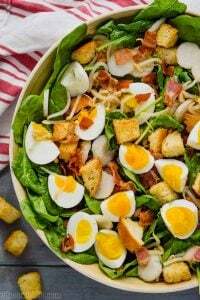 Next, give it a good shake, combining all that delicious flavor. Then, pour into champagne flutes. Finally, top with refreshing bubbly and give it a gentle stir. Cheers! You have this holiday season in the bag! 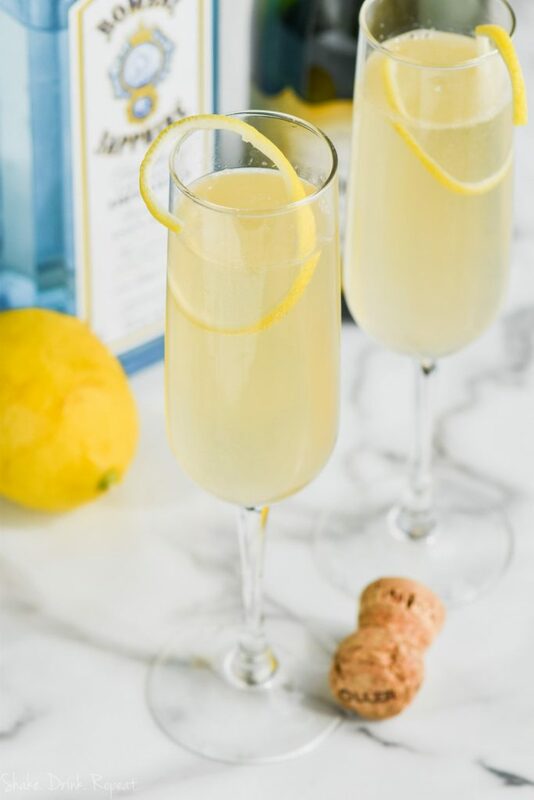 This French 75, with its easy to find ingredients, is the delicious gin and champagne cocktail you are looking for! Mix the gin, lemon juice, and simple syrup together.